I doubt if a week passed without us quenching one fire or the other. We didn't anticipate that there would be war. We were also not trained to fight in the arena we were pushed into. The kinds of weapons our enemies would later contend us with, showed they had stocked their armoury waiting for a time like now. We may not have their kind of money, neither their kinds of weapons, "connections" and networks but one thing I sure know we had more than them was a determined spirit and a steadfast God. A God who doesn't fail. Guess what!! 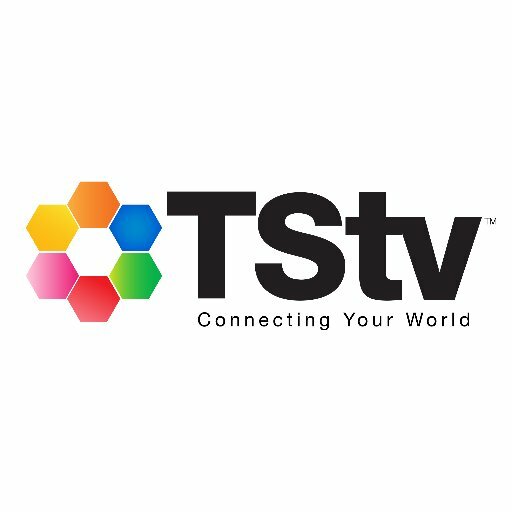 !, TSTV management in appreciation to EVERYONE have decided that 45 TSTV PREMIUM HD CHANNELS will be available for free for another one month as we don't intend to encrypt the channels now.